It’s very much a case of different strokes for different folks when it comes to choosing a high chair style. From the basic to the prestige, Svan has something for everyone! 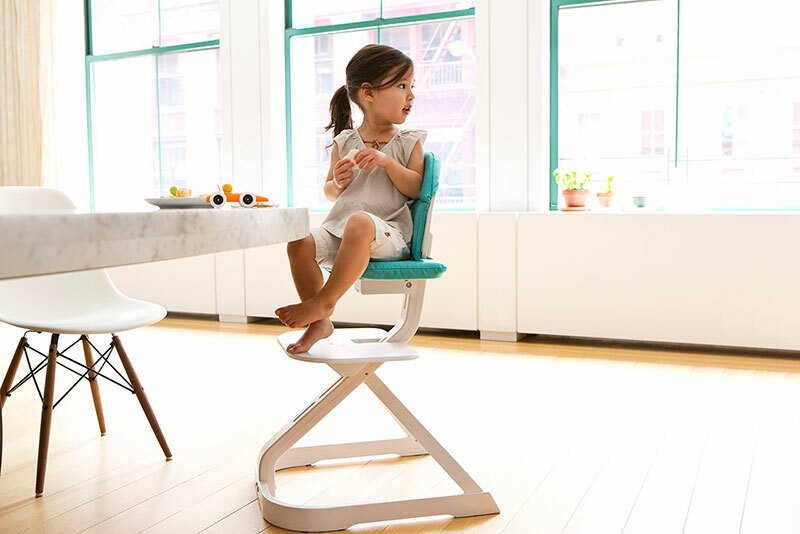 The Baby to Booster Bentwood Folding Chair (above, US$125) is a contemporary looking high chair based on the traditional fold. Sturdy in design, the Bentwood high chair’s adjustable seat depth and foot rest makes it suitable for children aged six months all the way to five years. This sweet high chair is available in three finishes and the easy to clean seat pad complements any décor. 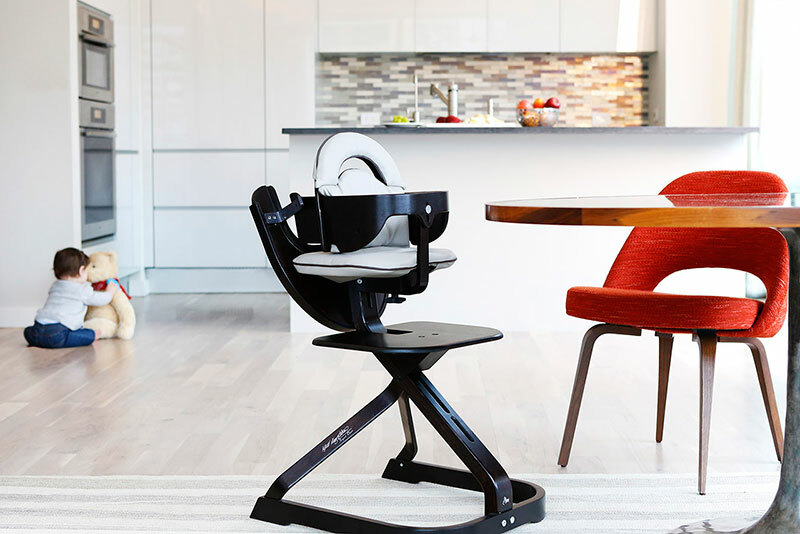 When reaching the milestone of sitting up at the family table, the Signet Essential High Chair (US$179) is a perfect fit and with five different finishes to suit your table, it’s easy to make a match. Designed to fit children aged three and over, once your cherub outgrows the high chair mode, the Signet morphs into a full sized chair for older children and adults to use. Rounding out the Svan high chair collection is the Signet Complete High Chair (US$225). Also available in five finishes, this Signet version comes complete with tray (which conveniently stores behind the seat) and a five point harness to keep your bub secure and primed for some mealtime action. Add a personal and comfy touch to your Signet high chairs with their coloured seat cushion sets, available separately, priced US$39.95. For more information or to compare the high chairs to each other, head to Svan. Shipping to Australia is available.